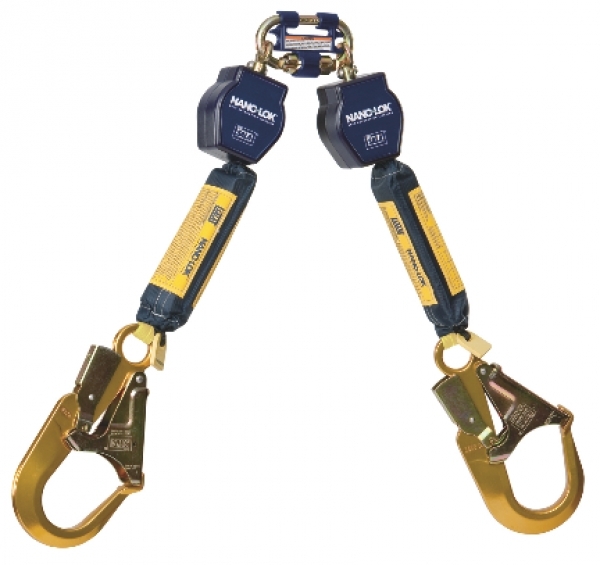 The new DBI-SALA Nano-Lok Self Retracting Lifelines (SRL) is Capital Safety's latest addition to its extensive line of industry-leading self retracting lifelines. 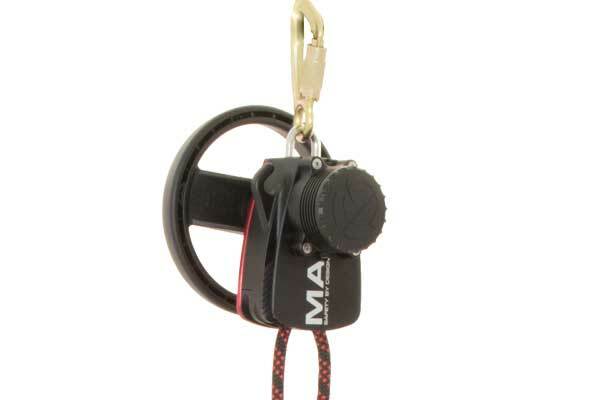 The Nano-Lok can be used in place of lanyards and can be directly attached to any harness, reducing fall clearances. 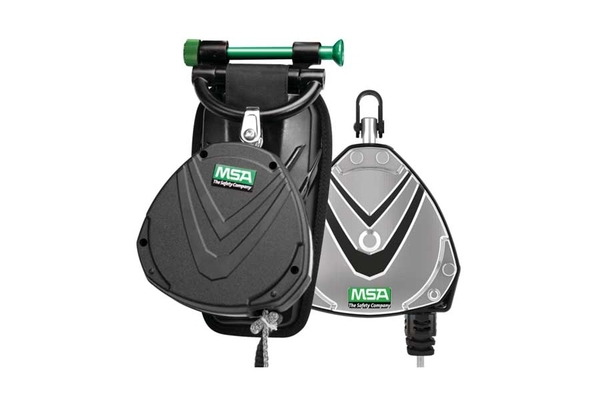 At only 1.6 lbs, the SRLs are virtually unnoticeable to the user when worn and provide the ultimate work site flexibility. The Nano-Lok SRLs are 15 per cent lighter and 30 per cent smaller than competing products, making them the most compact and lightweight self retracting lifelines on the market. The lightweight design provides the ultimate comfort and productivity, while still being able to protect workers up to 420 lbs. 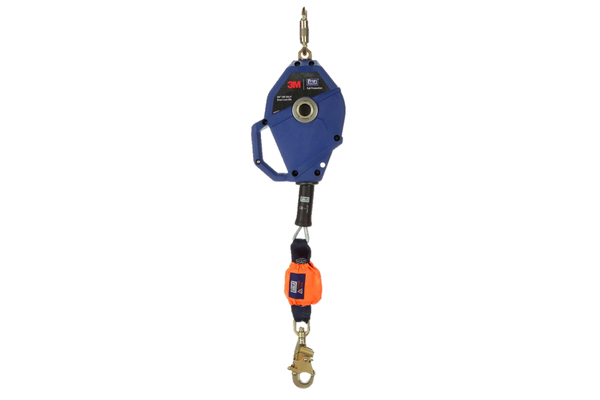 The SRL technology retains tension on the lifeline at all times, keeping it out of the worker’s way and reducing dragging, snagging and trip falls. 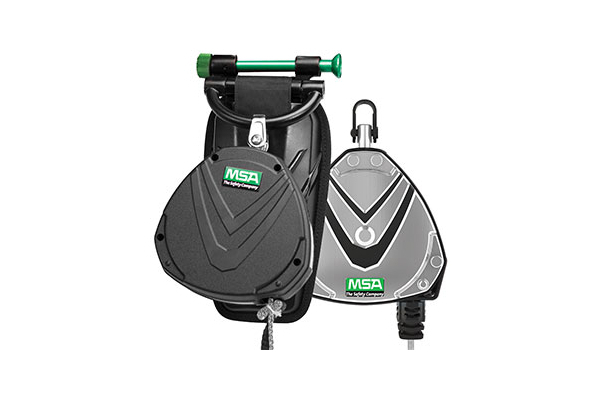 The automatic activating arrester locks quickly to stop falls within inches, reducing free fall distance and providing more protection at lower heights. It also features a unique six-foot web lifeline for added strength. The new Nano-Lok SRLs have multiple anchorage options. 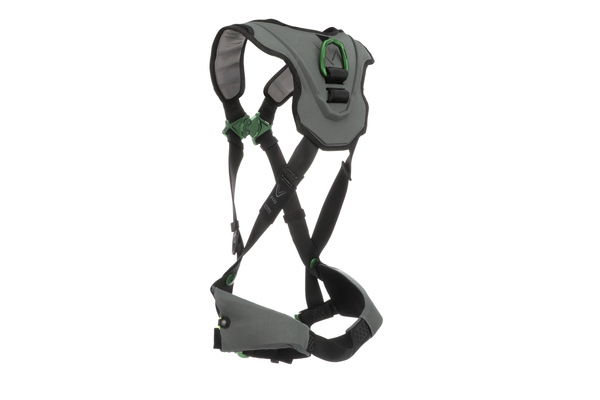 The quick-connect anchorage connector allows the SRL to be attached directly to the back of most harnesses without the requirement of a separate carabiner. Instead of being attached to the D-ring, the SRL attaches to the web, allowing the D-ring to be used for other equipment or rescue. The cab-mount anchorage connector allows the SRL to be attached directly to the cab of the order picker while the swivelling loop provides full range of motion.